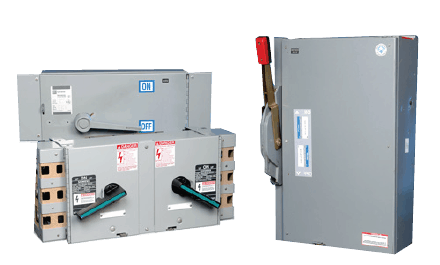 We are an industry leader in new and reconditioned items in both fusible and breaker type units. We stock all major manufacturers such as ITE/Siemens, Westinghouse, Cutler Hammer, General Electric, Square D, Federal Pacific, Zinsco and more. Our sales staff has the knowledge and training to equip your customer with the right item in a timely matter at a competitive price. We stock new and obsolete MCC buckets & NEMA rated motor starters from the leading brands in the industry. CBIONE can provide vacuum contractors in a variety of manufacturers, new and rebuilt. Medium Voltage Contractors are 3 pole contractors with electromagnetic operating mechanisms designed for medium-voltage switchgear. Protective relays are devices designed to trip a circuit breaker, within a thousandths of a second, when a fault is detected. Digital relays can emulate functions of many electromechanical relays in one device. This allows for more simplified protection and maintenance.